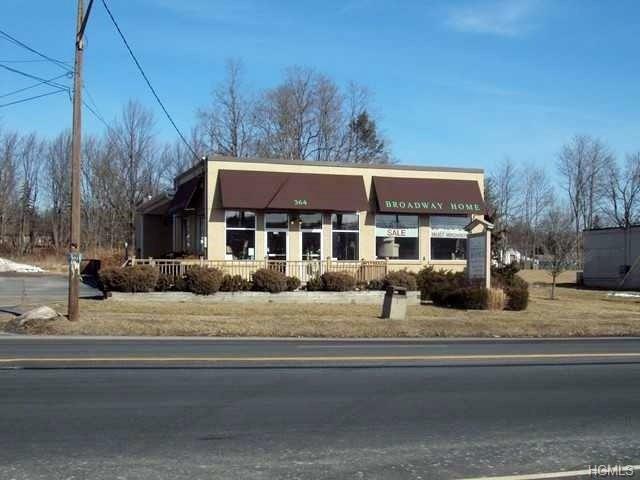 Commercial building on 2 ACRES right off the busy intersection of Broadway and Route 42 in the Village of Monticello. 2 ACRES provide endless possibilities for expansion with ample parking space for strip mall, professional office/medical space, retail or food establishment. 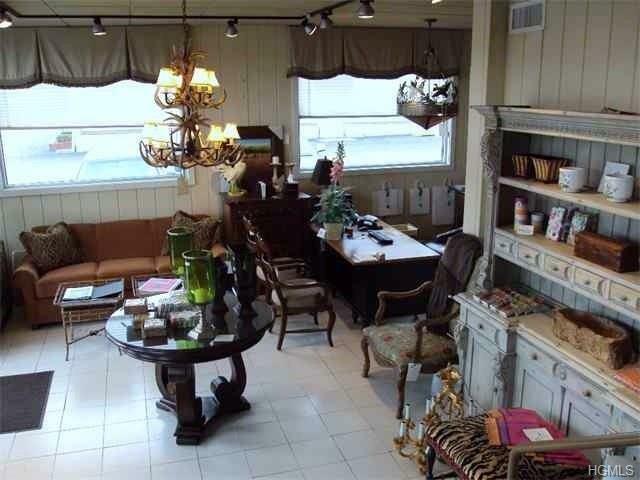 The building is currently being operated as an upscale furniture and design center called BROADWAY HOME. The building has been entirely renovated including exterior siding, roof, windows, and doors. The interior also has been tastefully decorated with tiled entrance foyer leading to the main space with two additional sections featuring French Doors, crown moldings throughout and contemporary track lighting. 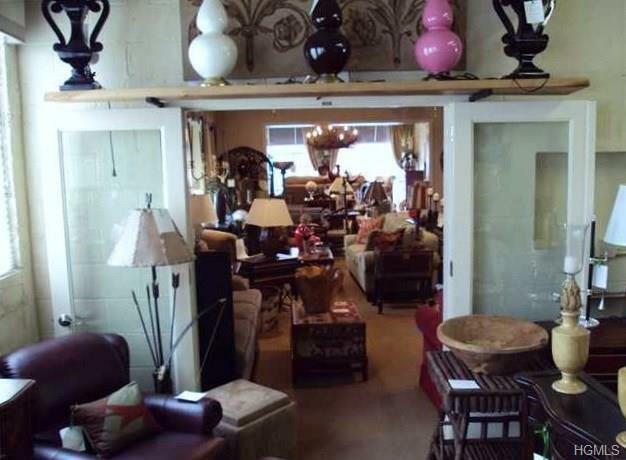 Approximately 3,000 sq ft of operating space and 2800 sq ft of above and below ground storage/warehouse space. Loading dock and wheelchair accessible. Excellent visibility and attractive store front with canopy awnings. Located within minutes of of the new Resorts World Casino in Monticello.